Is your home unorganized and full of old and unwanted furniture? Maybe you’ve just bought new furniture and need help disposing of your old sofas, tables and more? No matter what type of clearance you need, Handy Rubbish is just waiting to help you by offering amazing furniture disposal services in London! Our company specializes in affordable and professional domestic clearance services that can really help you out if you want a clutter-free home – without you having to put in any effort! 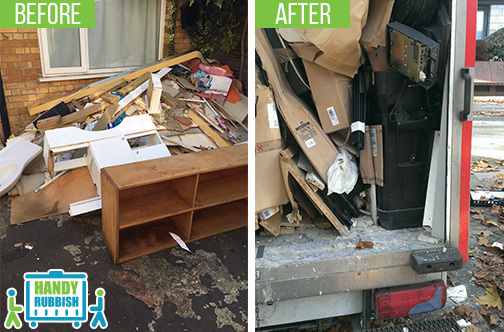 Find out more about our furniture disposal company and learn more about what we can do to help you by just giving one of our teams a call today on 020 3540 8282! 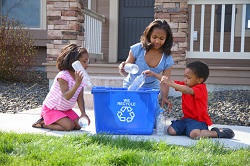 Our furniture removal service is eco friendly, cost effective and reliable. You don’t need to worry about getting rid of them yourself or disposing them. We do all of that for you! From furniture disposal in London to flat clearance services, there are many different ways in which our company’s services can help you! Our company helps lots of people with their furniture disposal needs every single week, and if you’re looking for a professional and friendly team of experts to take care of your home clutter then you don’t need to look any further! 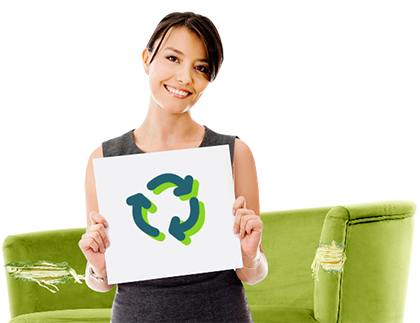 Are you looking for an assistance with your furniture disposal in London? Unlike many other clearance companies we won't ask you to pay a lot to take advantage of our amazing and professional furniture disposal London services. Whether you need us for your garage clearance or for furniture and junk removal, you can always rely on us for competitive and affordable prices! All of our team members work to provide you with high-quality services that are budget-friendly, so even if you’re trying to keep your costs to a minimum we’re able to provide you with the house clearance help that you need! When it comes to furniture removals, waste disposal and clearance services you won’t find any other company as qualified, as efficient or as affordable as ours, and if you’re looking for clearance help for your home then we’re the right choice for you! With our range of dependable services we stand out from the competition, and no matter what service it is you’re looking for, there’s simply nothing that our experienced furniture disposal specialists won’t be able to handle! Say goodbye to the mess and unwanted items by hiring Handy Rubbish and our exceptional team members today! In no time at all we’ll make sure that you have the spacious, clutter-free and clear living space that you and your family deserve. Our London furniture disposal specialists can save you time, stress and effort by quickly and efficiently disposing of your unwanted furniture, leaving you with the home that you’ve always desired! No matter what type of removal you need, our company will surely help you, and with such competitive prices you’re going to wonder why you didn’t hire us sooner! To find out everything that you need to know about our company, services and affordable prices just pick up the phone and speak with one of our representatives now! We’re just waiting to hear from you, so call us on 020 3540 8282 for further assistance!